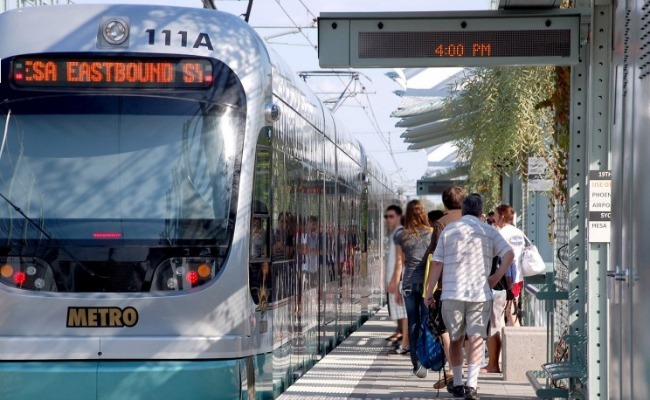 The South Central Light Rail Extension project is moving forward to final design. 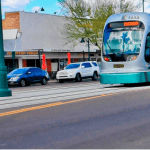 On April 19, the Phoenix City Council approved a $50 million agreement with Valley Metro to fund final design and pre-construction activities on the five-mile extension on Central Avenue between Jefferson Street and Baseline Road. The final design of the project includes completing the project engineering work, a comprehensive traffic analysis, archeology data testing, surveying and inspections, and community relations support through the final design. On Jan. 6, 2017, the Federal Transit Administration granted the project environmental clearance with a Finding of No Significant Impact ruling. This ruling accomplished a major project milestone allowing the project to move into final design and remain on schedule with the 2023 opening. 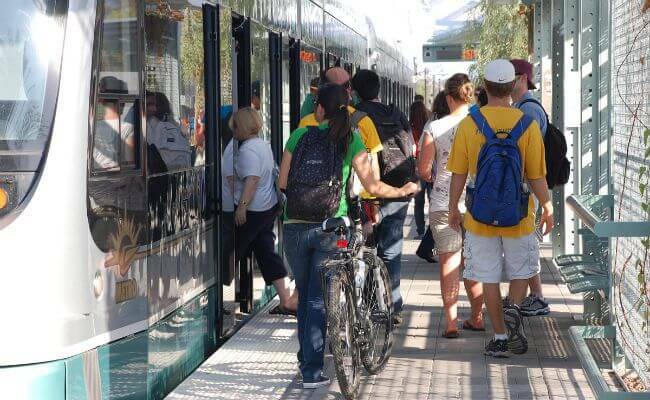 In addition to the final design agreement, Council also approved issuing a Request for Proposal (RFP) for a partner to assist city and Valley Metro staff with the South Central Transit Oriented Development (TOD) Grant. 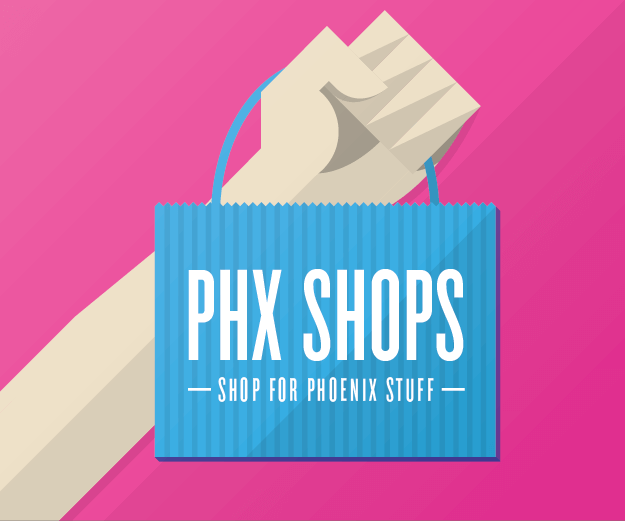 The $2 million federal grant was awarded last October and allows Phoenix and Valley Metro to begin business assistance earlier than previously done. 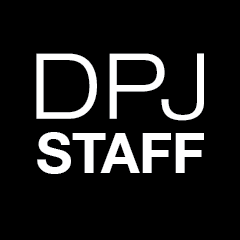 Work will include an inventory businesses and property owners along the corridor, assess their concerns and needs and develop a business assistance plan to prepare them for the project’s groundbreaking in 2019. The most recent example of this is along the Northwest Extension phase I on 19th Avenue when the “Shop on 19th Ave” campaign was created to promote businesses in the area. 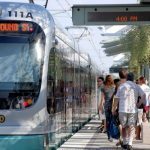 Thanks to the voter-approved Phoenix Transportation 2050 (T2050) plan, last year Council accelerated the South Central light rail extension by over 10 years, from 2034 to 2023. 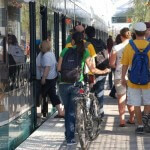 For more information about the South Central light rail project, please visit valleymetro.org.